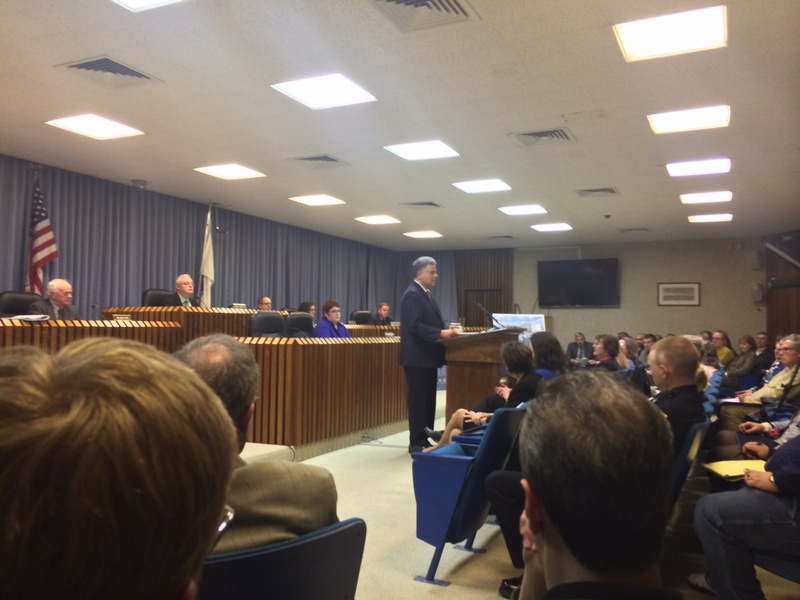 Last week, Michael LeBlanc was invited by Mayor Fiorentini of Haverhill to attend the annual State of the City Address. Much of the speech focused on the city’s real estate development momentum. In his address, Fiorentini recognized Utile and Niskanen Development for their proposal of a 54-unit mixed-use project on the Bradford side of the Merrimack River. This project will be the first under the city’s new zoning, which encourages multifamily and mixed-use development along the edges of the river previously used for industry. The full text of the address can be read online here (PDF).